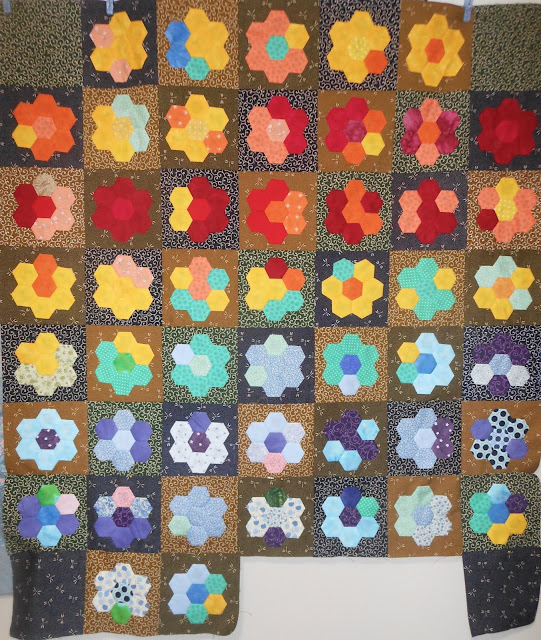 Three more blocks to make, hopefully with plenty of yellow! If you added three more days, you would end with the last day of Heisei, wouldn't you? 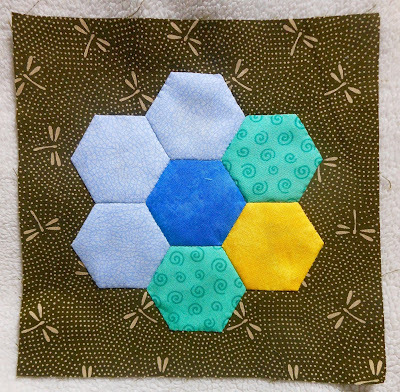 Your hexagon blocks are beautiful together. I can't believe you got another year almost done!